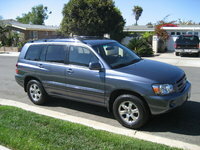 CarGurus has 19,321 nationwide Pathfinder listings starting at $2,000. The Nissan Pathfinder goes through a rite of passage in 2005, leaving the kiddie pool to join the big boy SUVs during adult swim. Having grown somewhat outdated, the 2005 Pathfinder gets bigger (six inches longer) and more powerful. Its length means it now offers three rows of seats for the first time. Its power comes from a 4.0-liter 270-hp V6 engine that can tow up to 6,000 pounds. A new 5-speed automatic transmission replaces the old 4-speed. Built on the truck-based platform of the Armada and Titan, the Pathfinder has a lot more surface muscle to match what's under the hood. A new rear independent suspension is supposed to improve handling, making it feel less like a truck. It comes in either rear-wheel drive or four-wheel drive, in four trims. The base XE is fully loaded with power locks and windows, ABS brakes, traction control, a new stability control, cruise, and air conditioning. The SE and SE Off Road are the sportier packages, and the Off-Road lets you take the Pathfinder into the woods behind the grocery store, offering skid plates, Hill Descent Control, and stronger shocks. The LE trim is the luxury model, with heated leather seats. Both second and third rows fold flat to expand on the tiny cargo space (16 cubic feet) when the seats are up in the 2005 Pathfinder. In all but the LE trim, the front passenger seat also folds down for longer objects. What it lacks in rear cargo room, it makes up for in the amount of storage compartments and cupholders. The 2005 Pathfinder was due for a change, and the extra power and hauling capacity are appreciated by its owners. The handling is smooth and easy, and owners love all the storage versatility and the flexibility of seating configurations. However, the third row is unsuitable for adults and is difficult to squeeze into. The small cargo area is a disappointment, as is the cheap-looking plastic interior. The 2005 Pathfinder's truck platform makes the ride somewhat rough and noisy. 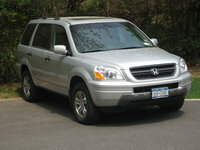 Gas mileage is not good, but about what you would expect in an SUV. What's your take on the 2005 Nissan Pathfinder? 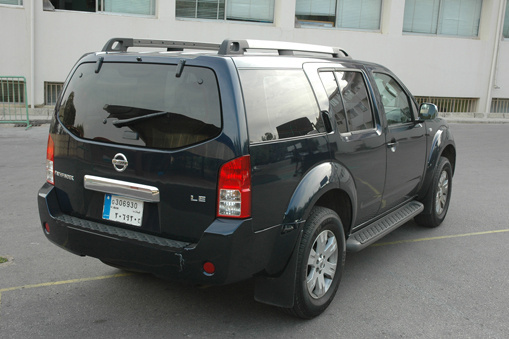 Users ranked 2005 Nissan Pathfinder against other cars which they drove/owned. Each ranking was based on 9 categories. Here is the summary of top rankings. 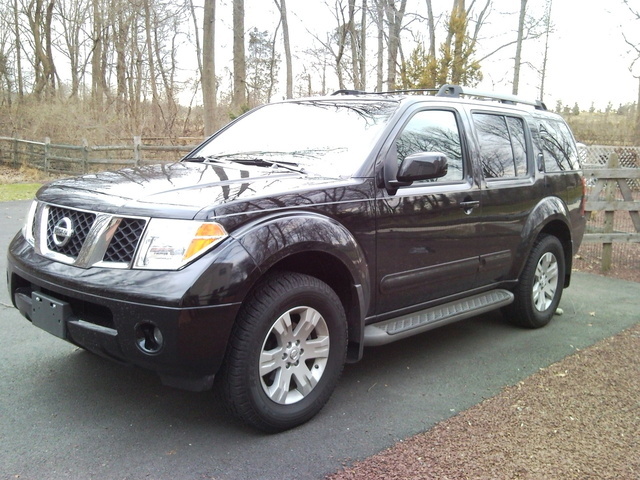 Have you driven a 2005 Nissan Pathfinder? My 2005 nissan pathfinder is stuck in anti theft mode how can i reset it or bypass or something so i can drive my car? Please help!! There is a smell of gas and it will not accelerate but bogs down. no lights on ok at idle.